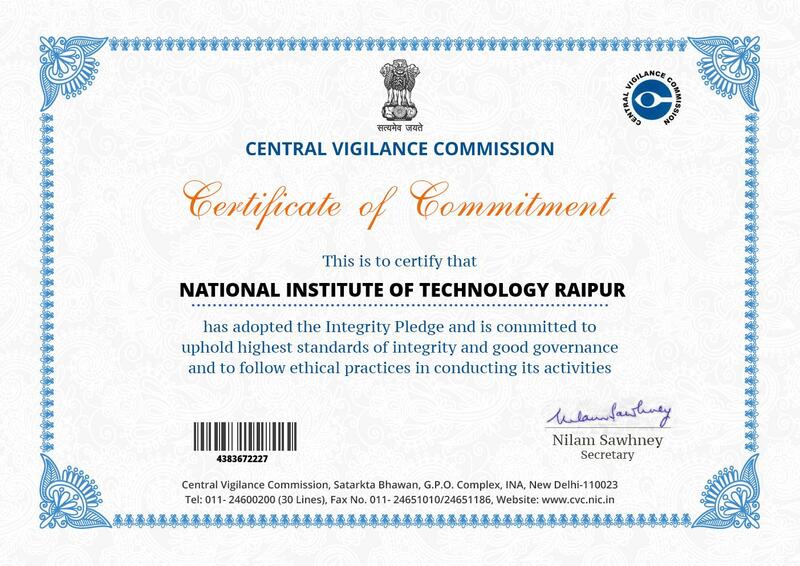 The institute was established as Government College of Mining and Metallurgy on 1 May-1956. 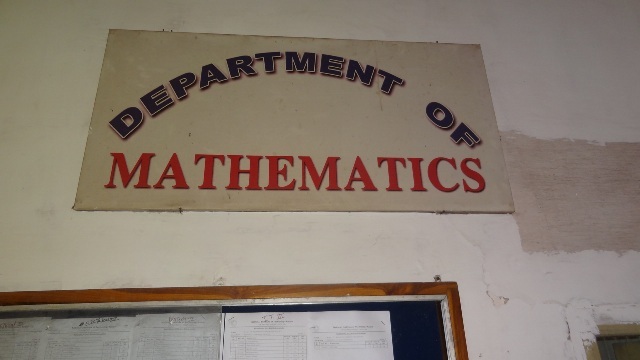 Then the Department of Mathematics came in existence. The department provides an outstanding research environment. The department offers academic program leading to the award of Ph.D. degree. 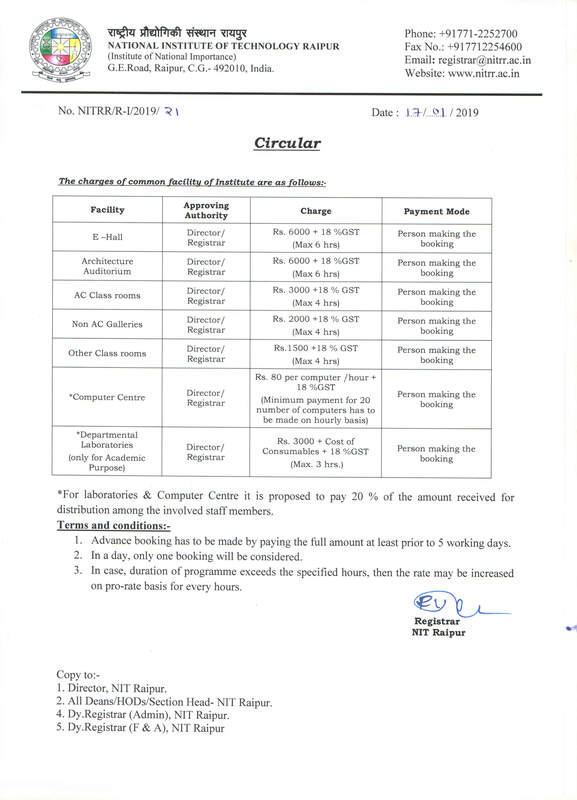 Apart from this, department taking care of mathematical input to all Undergraduate and Post-Graduate courses in Engineering and Computer Applications. 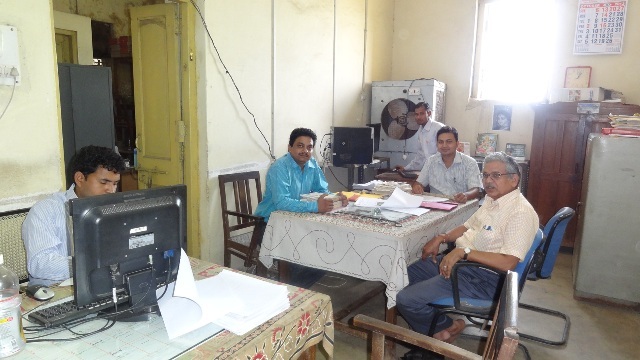 Presently, in the department, there are nine regular faculties (one faculty is on lien) and two teaching assistants. 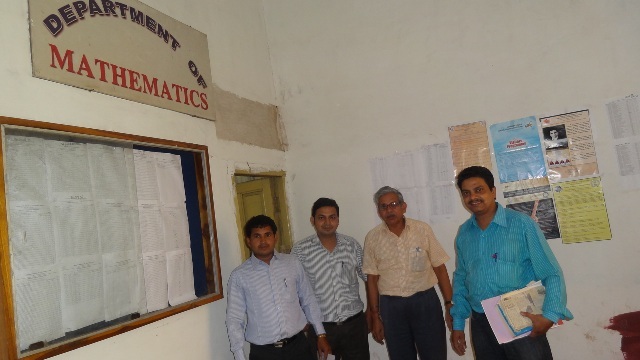 The faculty takes research initiatives to work in recent and emerging areas of mathematics. The student learns mathematical concepts rather than simply memorize procedures. Students solve problems relevant to real world situations. Students work together with faculty members to learn mathematics. 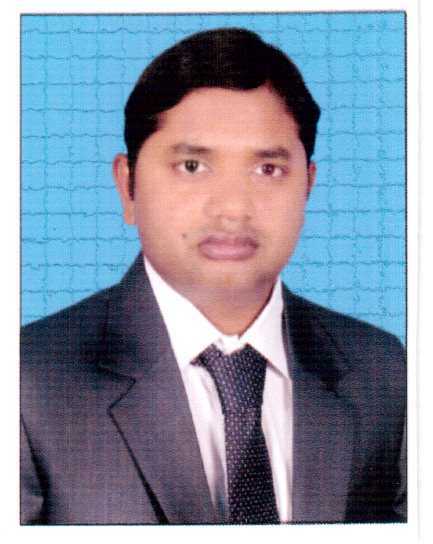 Mr. Anand Prakash , Ph. 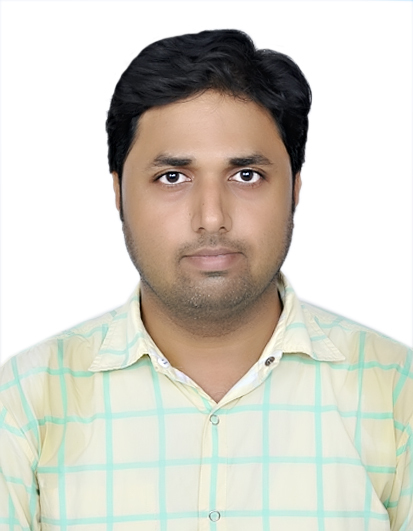 D. Scholar ( Under the guidance Dr. Arvind Kumar Sinha, HEAD , Department of mathematics) , Department of Mathematics , NIT Raipur presented and awarded Young Scientist Award for Best Research Paper in the discipline of Mathematical & Statistical sciences during the 12th Chhattisgarh Young Scientists Congress (CYSC-2014) organized by Pt Ravishanker Shukla University Raipur, Chhattisgarh sponsored by Chhattisgarh Council of science and Technology Raipur. 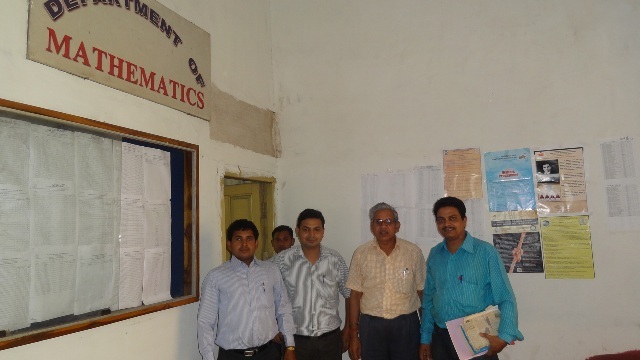 TEQIP-II Sponsored National Level SHORT TERM TRAINING PROGRAMME (STTP) on "Nonlinear Systems: Mathematical Modelling and Computer Simulations " January 04-08, 2016 in the Department of Mathematics. 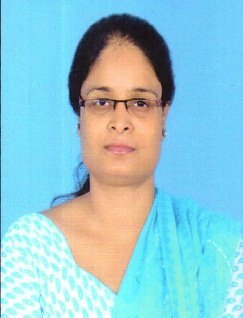 Successfully Conducted National Level SHORT TERM TRAINING PROGRAMME ON "MATHEMATICAL MODELING IN SCIENCE AND ENGINEERING" July 02-06, 2014 (Under TEQIP Phase-II) in the Department of Mathematics.